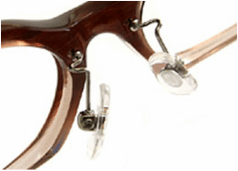 Direct Professional Modification of Asian fit nose pad for Spectacles, Eyeglasses & Sunglasses Frames Darwin NT Australia. 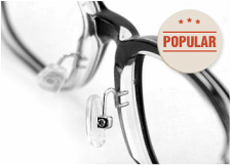 Looking for Best comfort fit of Spectacles, Eyeglasses & Sunglasses Frame in Darwin NT Australia? It is simple and easy! 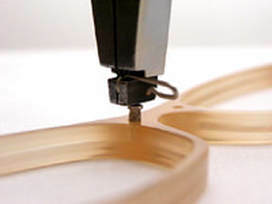 With us, you will be dealing with a professional and experienced Asian Fit modification service directly. To send it in, follow our mail-in instructions after clicking through the "place an order" page. We can insert Asian Fit Nose pad for all of Designer labels like Versace, Chanel, Dior, Persol, D&G, Gucci, Oakley, Prada, Ray ban, Tom- ford, Tiffany&Co, Oliver Peoples, Paul smith, Burberry, Coach, DKNY, Armani, Miu miu, Oroton, Police, Roberto Cavalli, Polo, Ted Baker, Alain Mikli, Bvlgari, Louis vuitton, Calvin Klein, Cartier, Chrome hearts, Dita, Gotti, Ermenegildo Zegna, Ksubi, Linda Farrow, Michael Kors, Montblanc, Mykita, Oliver Goldsmith, Retrospecs, SUPER, Tag heuer, Tart Optical, THEO, Thom browne, Viktor&Rolf, Vivienne Westwood, Boss, Chloe, Karen Walker, Loewe, Marc Jacobs, Silhouette, Anne et valentin, Christian Dior, Emporio Armani, Giorgio Armani, Prada, Jean Lafont, Luxottica, Safilo, Moscot, Porsche, Salvatore Ferragamo,Yves Saint Laurent etc and any type of luxury designer plastic Glasses or Sunglasses frame. 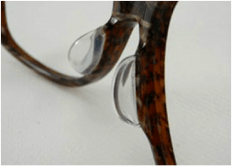 We modify existing European Fit or Lower Fit nose pads to Asian Fit or Higher Fit nose pads for your favorite Glasses or Sunglasses Frame. ​Most of nose pad installation service are done within 4-5 working days after receiving. 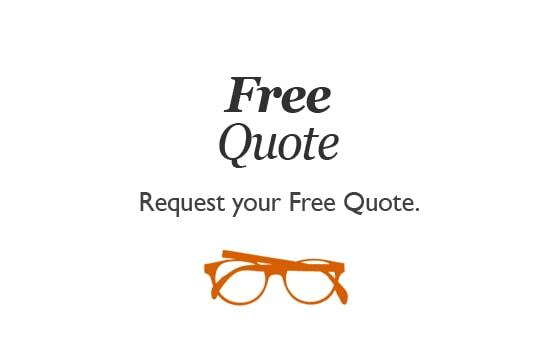 ​We can perform the most difficult shape or plastic materials of frame with extreme levels of precision, that are permanent & almost neutral appearance. Removal of existing plastic nose-pads that are replaced with a flexible ​plastic Nose bridge and nose pads. Drilled & installed with adjustable plastic. Removal of existing plastic nose pads that are replaced with a adjustable beta titanium metal nose bridge and nose pads. No drilling required. How do these changes help? Doesn't get touched around cheeks while smiling or talking. Prevents Eyelashes touching and fogging up of the lenses. 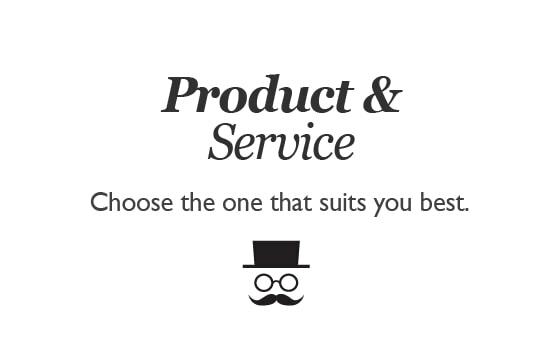 What makes this service different? Q . How do I get started? A . 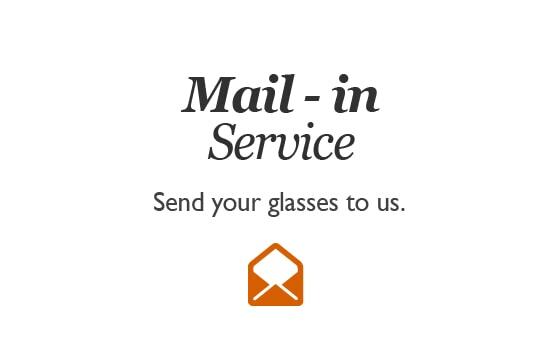 Please, follow simple steps to conveniently and securely send us your glasses from "​PLACE AN ORDER" tab in our website. Q . Average cost & Turn around ? ​within 5-7 working days turnaround for domestic customer, 10-12 working days turnaround for international customer. Q . How do I pay? A . We can process payments Direct bank deposit , Credit card or via PayPal. At Plastic Syndrome, we strive to be the very best in the business. 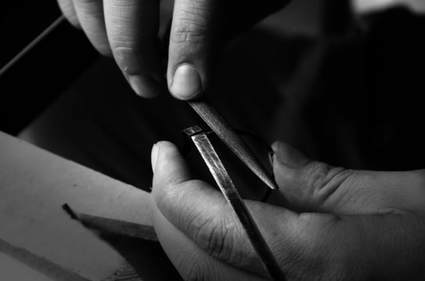 But rather than tell you what we think, we feel it's best show you the level of quality work ​being performed by our expertly trained repair technicians. Take a look at examples of some of the repairs that we've recently performed. We value the feedback we receive from our customers and actively seek to gather their thoughts and input. Below are some of the recent comments our customers have made about working with us. We will appreciate your positive feedback to increase our commitment and confidence. 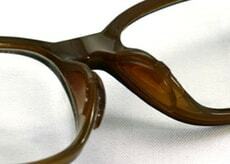 Direct Professional Repairs of All Spectacles, Eyeglasses & Sunglasses Frames Australia. Project of Glasses Aid Africa. Please, book an appointment first for your walk-in service, before you visit and bring your walk-in service form. For more information, please, refer to the five easy steps from below "How to place an order" Link for complete instructions. Copyright 2014-2018 Plastic Syndrome. All Rights Reserved.